Visiting Chichen Itza is a must when you’re going to Cancun or Riviera Maya (Playa del Carmen & Tulum). 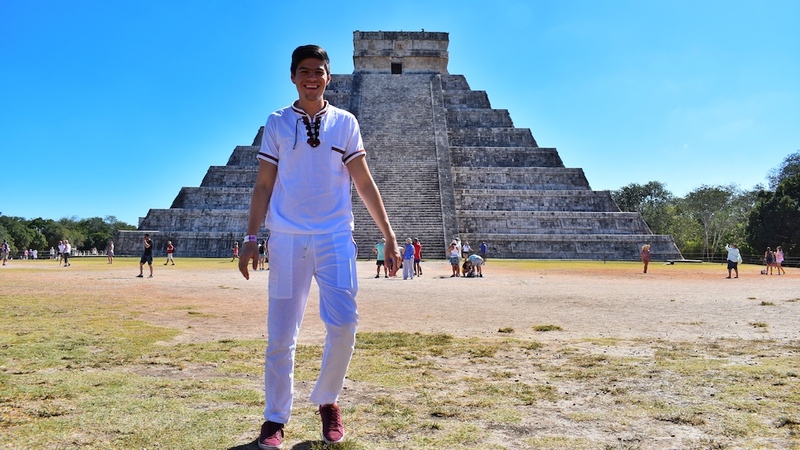 This Mayan city will make you fall in love with Mexican Culture! Plus, is one of the Seven Wonders of the World, so it’s definitely worth seeing. 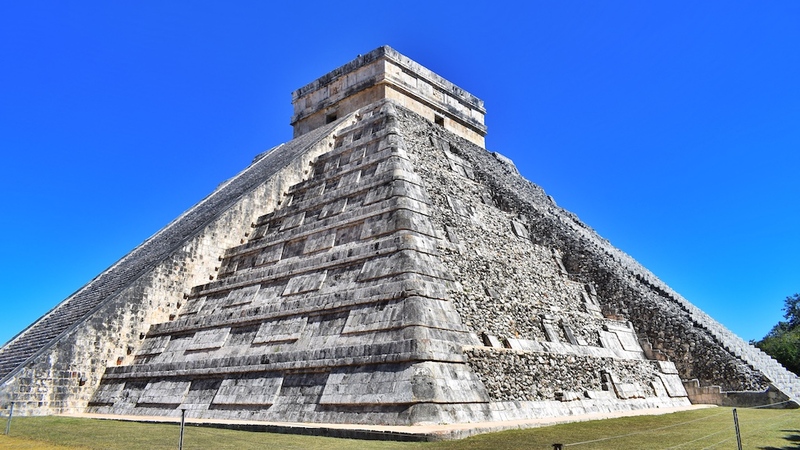 To get to Chichen Itza you can rent a car and drive, but if you prefer to be pampered, relax and just enjoy, then the easiest way is to take one of the many tours that leave from Cancun and its surroundings. I’m sure you will see lots of offers and plans, but trust me, you want to book with Xichen Tours. 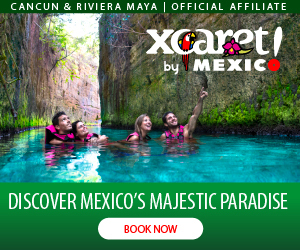 Xichen Tours have the best reviews on TripAdvisor and they belong to the Experiencias Xcaret family, so quality is implied. They offer two different tour options: Xichen Deluxe and Xichen Classic. Here are all the details of what they include and the differences between them. 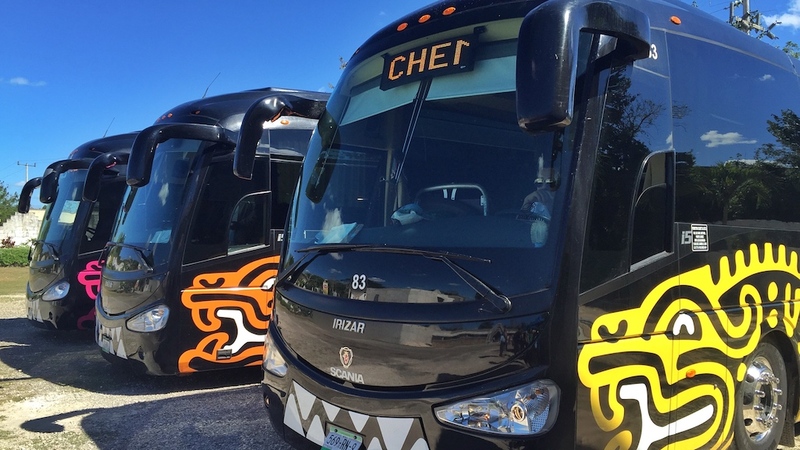 Both tours offer round transportation on a luxury bus from your Hotel and back. 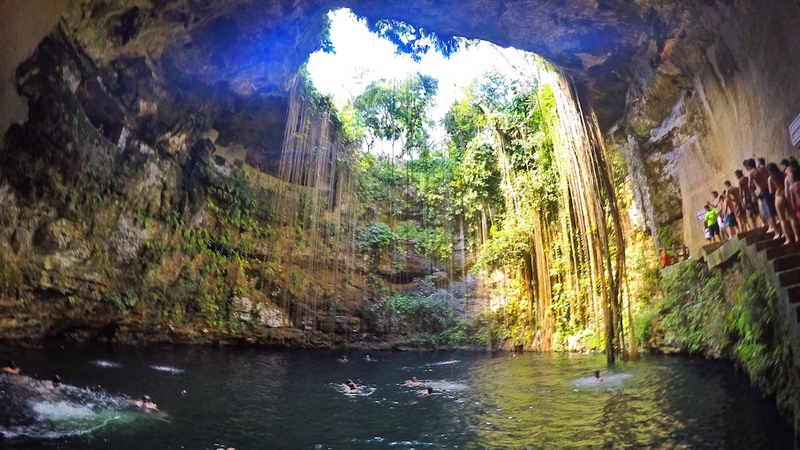 They include the Chichen Itza entrance ticket, certified tour guide, and a visit to a cenote. The Xichen Classic option will take you to Ik Kil Sacred Cenote, where you’ll enjoy a buffet. They also offer bottled water on board. The Deluxe option has more amenities, you’ll have a breakfast box on board with coffee and orange juice, bottles of water, and beer after visiting the archaeological site. 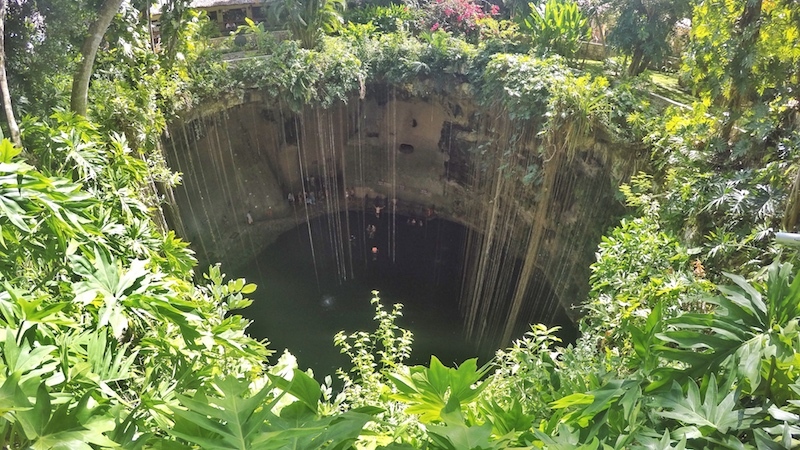 This tour takes you to the Cenote Zaci, and to La Casona de Valladolid, an exclusive restaurant with a buffet with the best of Mexican Cuisine. Later you’ll have a few minutes to walk around the town of Valladolid. 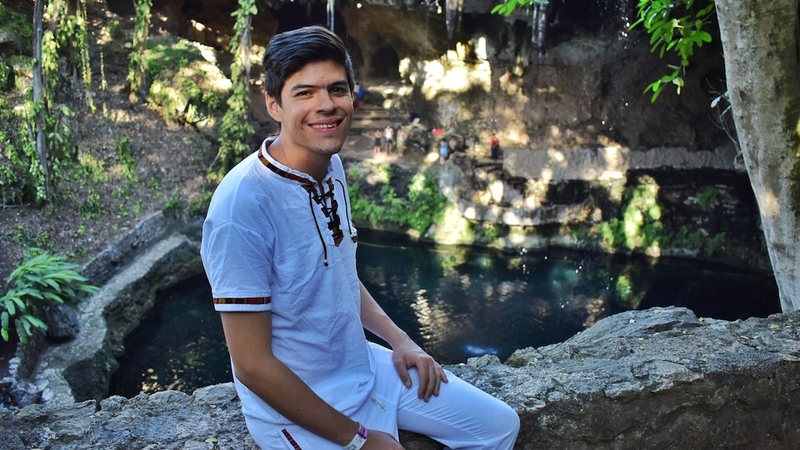 I was lucky to take both tours on different days, personally, I liked the Ik Kil cenote more, but the whole experience and the food of La Casona de Valladolid make the Xichen Deluxe option the best choice.